Tele is the only product made by Televisión del Milenio, a Venezuelan regional TV channel that started by buying old equipment to a national TV channel, but never could get on air because of all the red tape. Instead of going live, the only production team at the TV channel did a videogame that reflects on the team’s sentiment regarding how a party, or a group of parties, can compete agains the State’s powers to be able to broadcast their message. 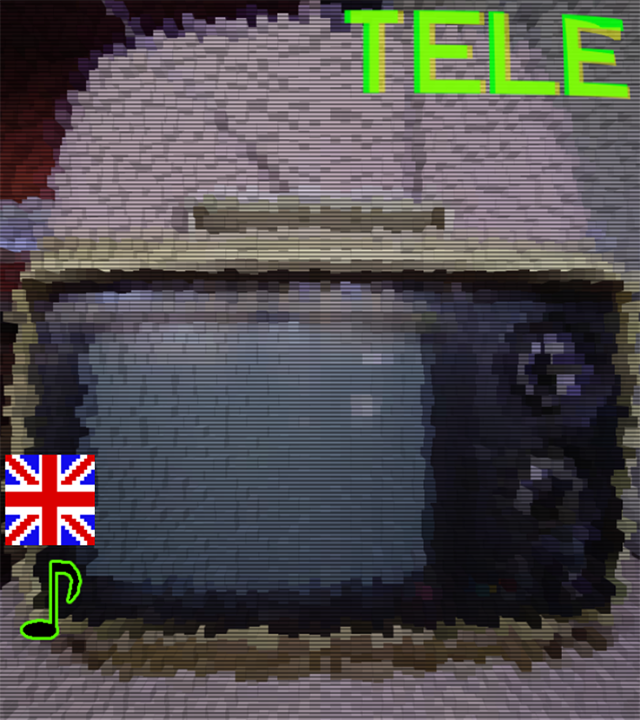 Tele is an experimental game with political overtones. I give my vision on how the State and private corporations treat media. It’s made with cocos2d-html5. Design: Ciro Durán, Yole Quintero and Julián Rojas. Programming and graphics: Ciro Durán. Thanks: Saul González, Alexander Formoso, Miguel Obando, Sergio Almendro, Carlos Zager, Saul Lustgarten, Mauricio Reyes, Victor Gonzalez.